Music library and video playlist (avi, wmv, wma, mov, mpeg, mp3/mp4, midi etc). File salvage tool restore documents and folders even after emptied Recycle Bin folder or data deleted using Shift+Del keys. Software help users to recover accidentally lost data due to common system error, human error and even when commonly system generated errors or warnings have been displayed including: Drive not formatted, Operating system missing and others similar error messages displayed on Desktop PC, Laptop system. 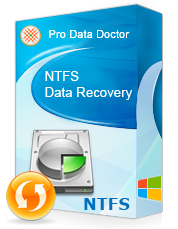 Provides easy restoration of logically corrupted or damaged files from major hard disk interfaces including SATA, ATA, SCSI, IDE, EIDE and other removable hard disk standards. Software is compatible to support safe data recovery from variety of hard disk brands including Western digital, Seagate, Maxtor, Olympus, Fujitsu, IBM, Dell, Sony, Samsung, Transcend, Compaq, Panasonic, Hitachi, SanDisk, Toshiba, Conner, Simple Tech, Acer, Fujifilm, Quantum, Iomega, HP etc. 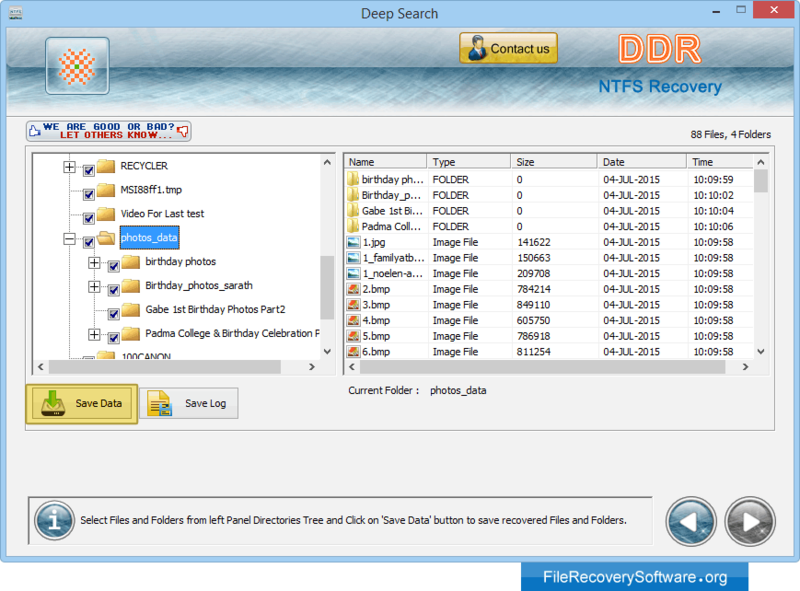 Select any searching mode to recover lost data. Here we have selected 'Deep Search' for demonstration purpose. Currently performing searching process. You can stop searching files and folders by clicking on "Stop" button.